It’s fairly easy to find a ski that performs well on groomed slopes. 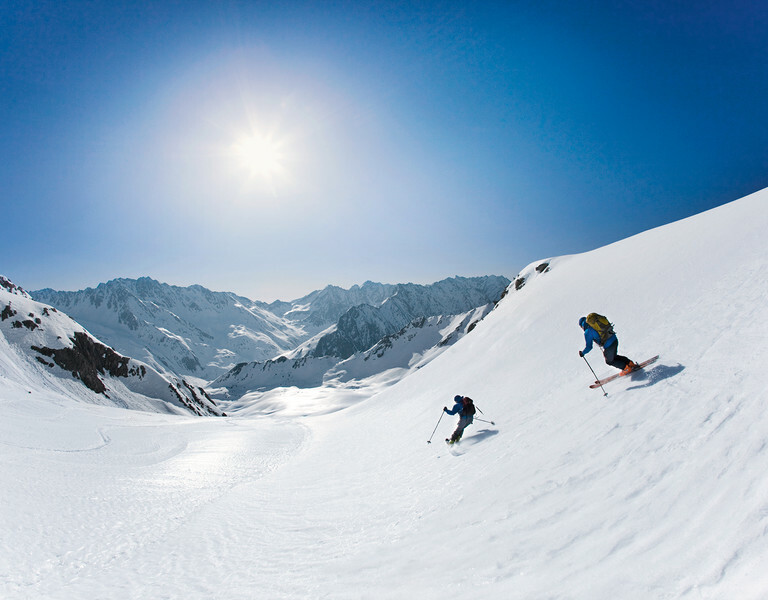 But which skis are stable on ice or float well through soft snow? Which ski tested well on artificial snow and what’s the best type of ski for spring slush conditions? 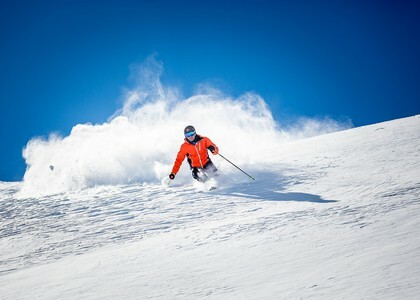 Since 1998 Skitest.net (Ski und Board Test GmbH) has been examining the latest ski models by the world's leading manufacturers. 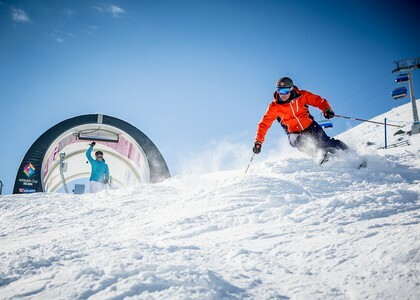 In order to actually succeed in collecting relevant data on the skis' material behaviour, Skitest.net initiates an annual long-term test under changing conditions ranging from firn to artificial snow. Our testing team consists of highly experienced ski instructors who are certiﬁ ed and licensed by the Tirolean Ski Instructor Association. Each tester is assigned several different models to test drive. The testers, who came from three different ski schools (Obergurgl Ski School, Ötztal Ski School and Vacancia Ski School), tested the latest skis from leading brands to ﬁ nd the very best models. Here we present all models tested in each category, and an overview of which models performed best. Each model comes with detailed test results, a review and a short statement. Take a look at the stars! We use stars to indicate how well a ski did in our test. The number of stars provides information on the average test results, overall value-for-money, workmanship, and general ease of use. We also checked the build quality of the skis’ surfaces, edges and tip protectors. Are the bindings easy to step in and easy to release? Only the best models were rated five stars.